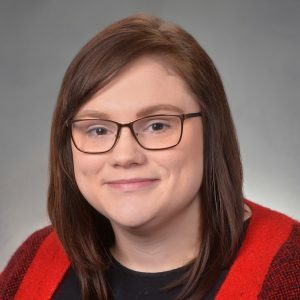 Taryn Ash began her career at London Witte & Company, LLP in 2017. She is a staff accountant responsible for various tax and accounting services for clients who represent a wide-range of industries. Taryn holds a Bachelor of Science in accounting from Indiana State University. In her spare time she likes to travel, hike and go to concerts. Taryn is from Anderson, Indiana and now lives in Zionsville.